← Thought of the Day to you dear Friends .. Sign Anca !!! 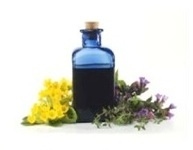 Natural Vegetable oils , Plants and Flowers Essences , our Connection to Mothers Nature Soul ! 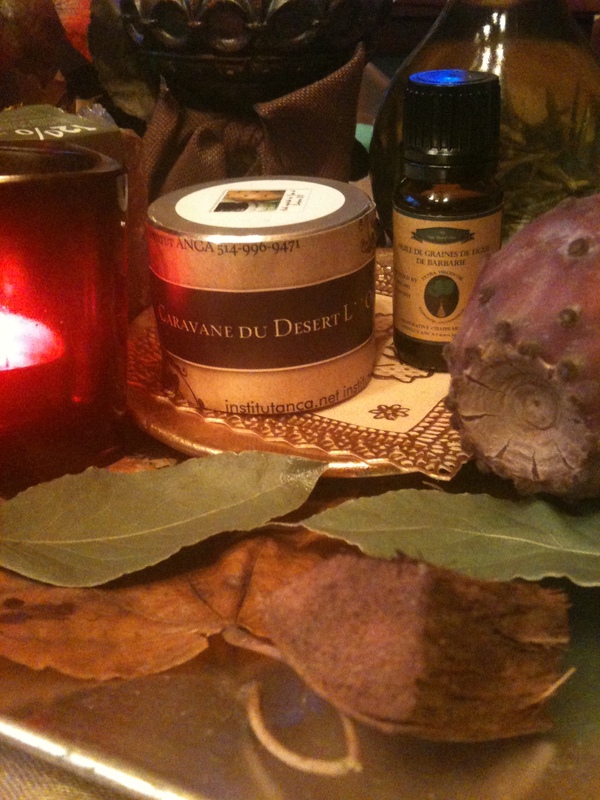 Posted by institutanca on February 17, 2013 in Bio Org Natural Cosmetics " Provence & Maroc "